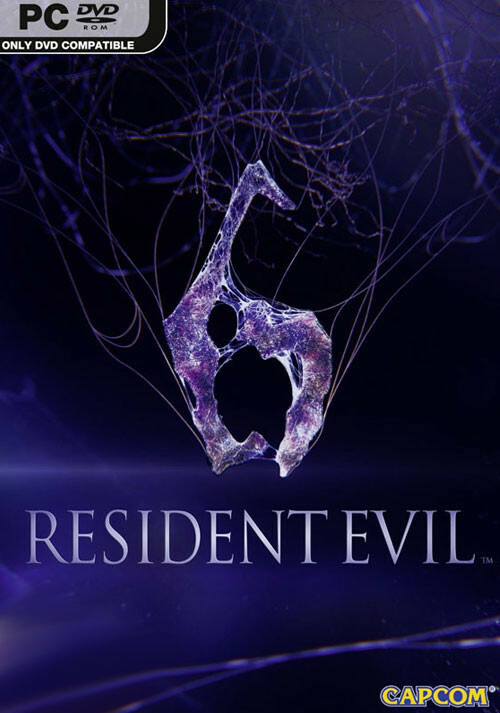 Buy Resident Evil 6 as a Steam Key. 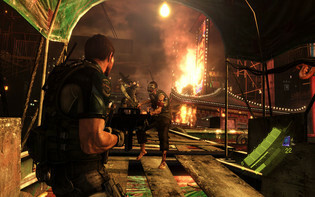 A blend of action and survival horror, Resident Evil 6 joins the serie's heroes Leon S. Kennedy, Chris Redfield and Ada Wong with new characters to face a new horror - the highly virulent C-virus - as the narrative moves between North America, the war-torn Eastern European state of Edonia and the Chinese city of Lanshiang. 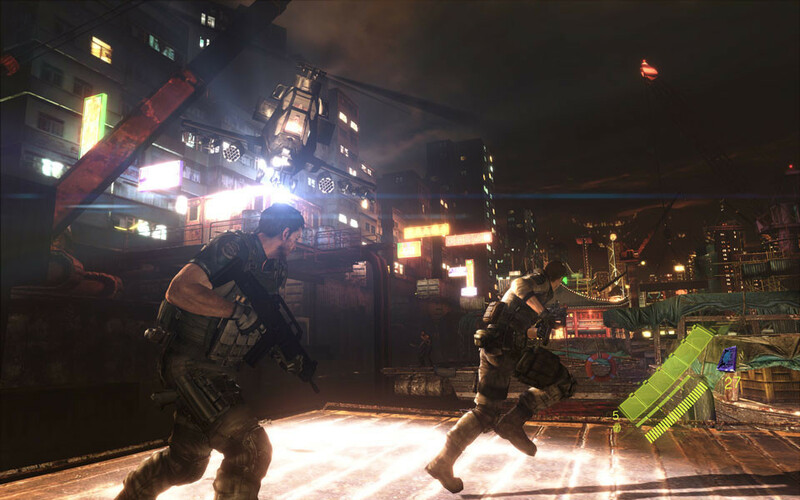 Beginning with three distinct, yet interwoven story threads, each with their own pair of protagonists for either solo or co-op play, Resident Evil 6 will deliver both different perspectives and gameplay styles. With the introduction of the innovative Crossover mechanic players will be able to team up and share the horror at key moments during the game. 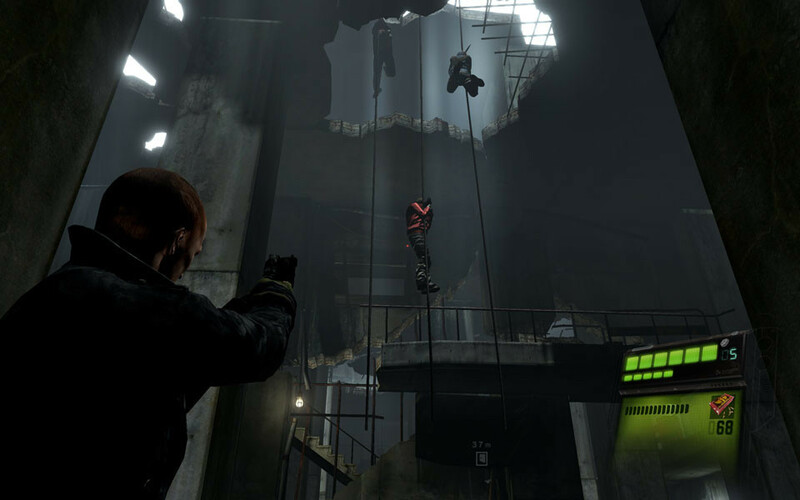 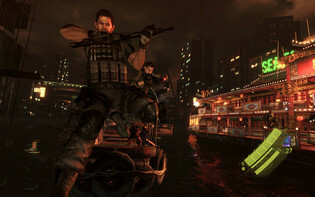 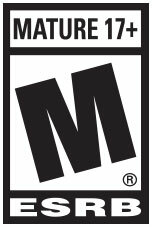 Up to four players can join together online to tackle a specific situation, with some stages seeing the usual partnerships swapped to further increase the depth of gameplay. 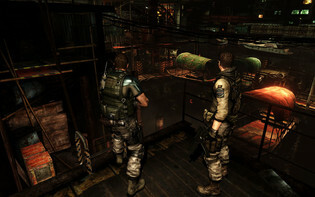 New threats on the rise: Confront the results of the C-virus in all its varied and deadly forms including zombies, J’avo, Chrysalids, and much more Agent Hunt Mode In this all new online mode for the Resident Evil series, experience the action from the other side. As a ‘hunter’, join the enemy side to become one of the game’s zombies, J’avo or other C-virus mutations and infiltrate another active game session to eliminate the human characters. Problems with Resident Evil 6?